The course consists of 120 radio programs and six textbooks, as well as other supplementary materials. 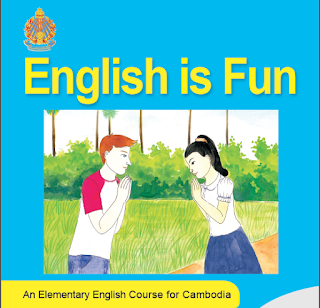 The radio programs were produced by BBC Media Action and BBC Learning English and focus on improving listening, pronunciation and speaking skills with the help of native English speakers. This textbook presents the vocabulary and conversations from the English is Fun in a lively and colorful way, with pictures and practices exercises to make learning more engaging and enjoyable. Stay tuned on this OER blog, textbooks and audio files will be available soon.